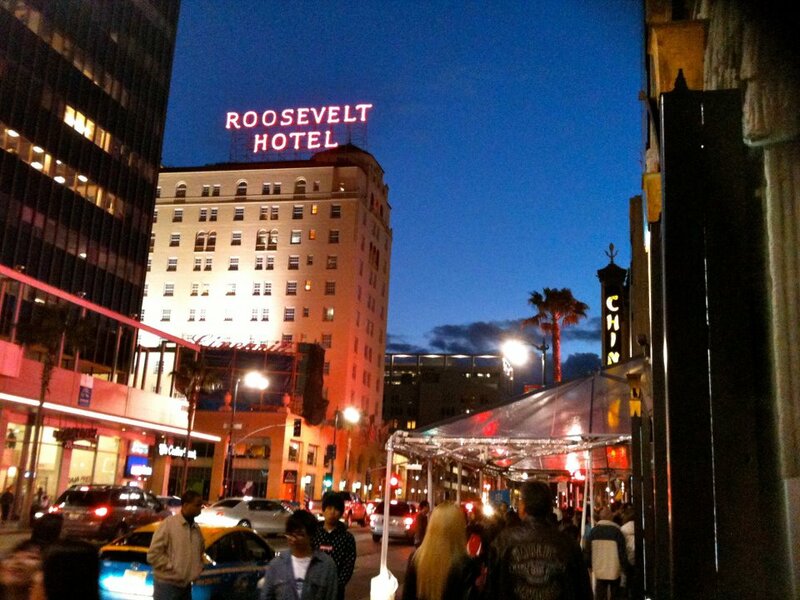 Forgotten Hollywood » Blog Archive » “Forgotten Hollywood”- An Amazing Hollywoodland Review! “Forgotten Hollywood”- An Amazing Hollywoodland Review! I’d like to thank Carrie at ClassicFilmSchool.com, who has written a positive review about Son of Forgotten Hollywood Forgotten History. This is exactly the kind of book I love. A book that celebrates the somewhat un-sung heros of Hollywood’s Golden Age of Cinema – the character actors. Son of Forgotten Hollywood Forgotten History is the much anticipated sequel to its predecessor, the award-winning Forgotten Hollywood Forgotten History. The latest book is full of rarely shared tales told by 21 character actors of Hollywood’s Golden Age of Cinema, including some of my favorites such as the affable Frank Morgan (The Wizard of Oz), the moody and expressive Peter Lorre (Casablanca), the roguish Cesar Romero (The Thin Man), the hick-ish Majorie Main (the Ma & Pa Kettle series), the oafish Andy Devine (Stagecoach), everybody’s pal Alan Hale Sr (The Adventures of Robin Hood), slum kid Leo Gorcey (Angels with Dirty Faces), the ever likable Jack Carson (Mildred Pierce), and Universal monster man Lon Chaney Jr (The Wolf Man). I recommend Son of Forgotten Hollywood Forgotten History as a must have for fans of the great character actors of yesteryear, making an ideal gift for the classic cinema fan in your life. 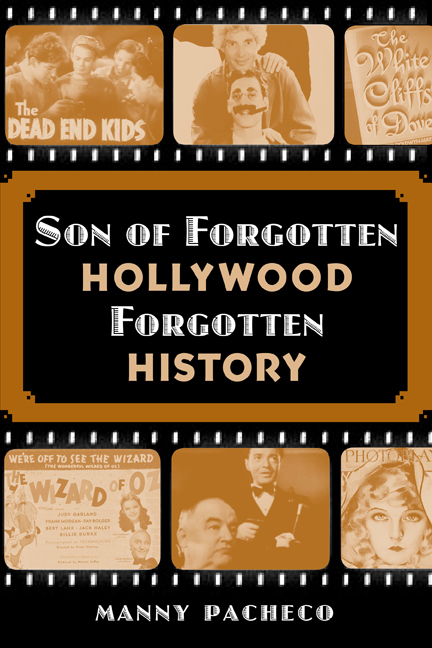 Son of Forgotten Hollywood Forgotten History is part of the Forgotten Hollywood Book-Series, available through bookshops, and historical locations, such as the Hollywood Heritage Museum. ClassicFilmSchool.com – Thank you for your kind charitable words of support. This entry was posted on Tuesday, May 29th, 2012 at 12:07 am	and is filed under Blog by Manny Pacheco. You can follow any comments to this post through the RSS 2.0 feed. Responses are currently closed, but you can trackback from your own site.